For best results -- don't panic, just do the best you can. Be prepared to jump through a few extra hoops in a buyer's market for employers. 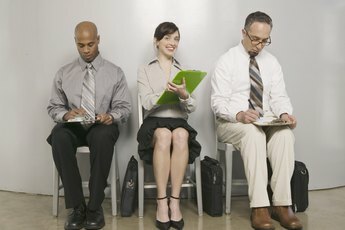 When employers can be picky about whom they hire, aptitude and other pre-employment tests can help them find just the right candidate for the job. These career tests are really a win-win situation and are credited with predicting success or failure. The good news for you is that doing well on an aptitude test can help you land a job you will excel and feel comfortable in, and not one that makes you want to quit from day one. Aptitude tests are just one of the tools employers use to guide their hiring decisions. This tool provides employers with one more way to evaluate and compare applicants. 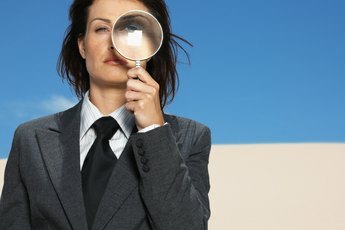 Employers use your test results to assess your fit for the job; they look to see if you have the skills and knowledge to be successful in the position. Career testing helps employers reduce turnover rates, increase employee productivity, and improve hiring decisions. According to a 2011 press release by the American Psychological Association, the higher you score on employment testing, the better you will perform in the job. While a single aptitude test does not consistently predict success or failure, many employers use a combination of tests that do a good job assessing your ability to learn and increase your knowledge and skills. 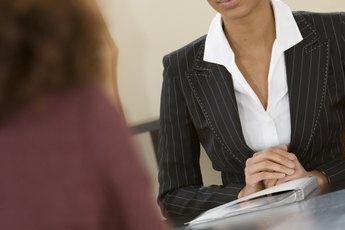 Before you hit the job market, it is a good idea to have some idea of what kind of jobs you are cut out for. Not only can an aptitude test help your employer learn about you, but these tests can help you get to know yourself much better as well. Those employers who use aptitude tests are generally aware that the results are not always accurate for all candidates, nor do the tests always accurately measure employee performance. Employers are encouraged to use fair and unbiased tests, preferably tests developed by qualified experts. Additionally, employment laws protect applicants from unfair discrimination. The Civil Rights Act of 1964 prohibits discrimination during recruitment and hiring, as well as promotions, job classification and training. The Tower Amendment to this act made employment tests acceptable for employers to use as long as they do not discriminate. In 1978, the Uniform Guidelines on Employee Selection Procedures required any testing that could have an adverse impact be job-related and have business necessity. Don't stress -- there is nothing to cram for. Aptitude tests measure your innate ability to learn, not what you know. The best way to prepare for these kinds of tests is to learn about the types of questions you will be asked. 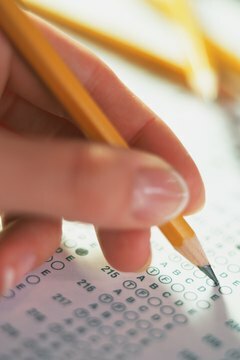 You can take a practice test to become familiar with the style, and hopefully reduce your anxiety. Be sure to pay attention to the instructions, directions and all the possible answers on the test. Brush up on test-taking strategies, like those taught for other standardized entrance exams, such as the SAT or ACT. 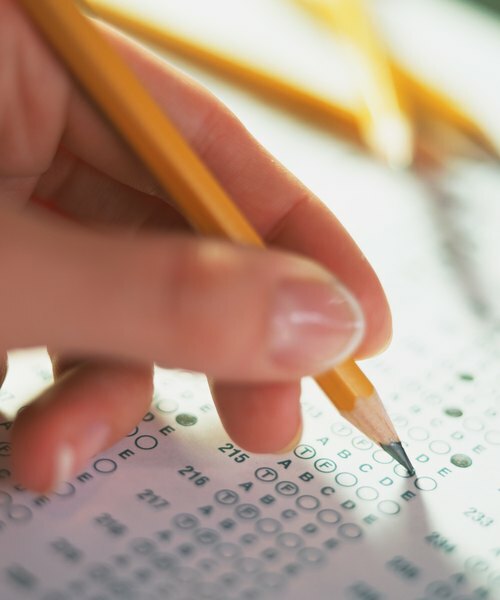 Association for Psychological Science: Can Aptitude Tests Really Predict Your Performance? Suffolk County Community College: Do Traditional IQ Tests Overlook Some Bright Students? Pedagog Education: What’s the Difference Between Aptitude and Achievement Tests? What Is an Employment Proficiency Test?